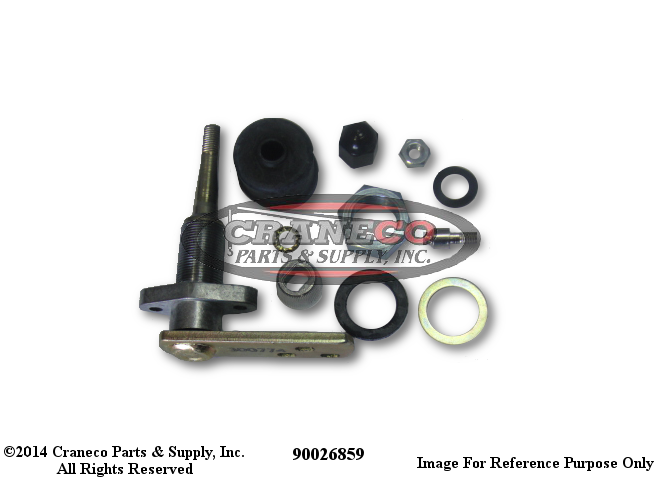 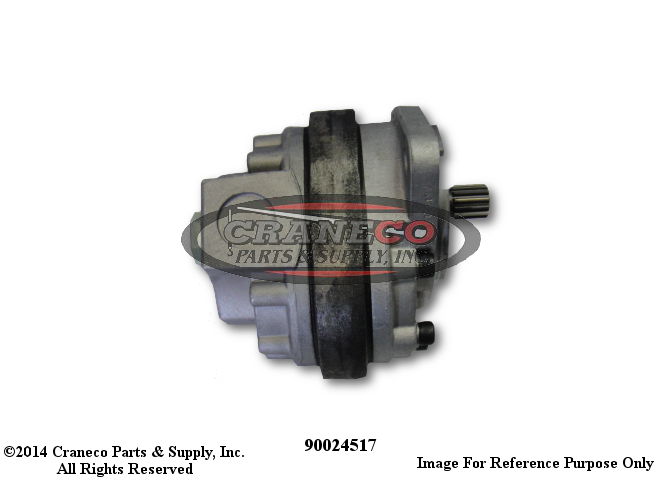 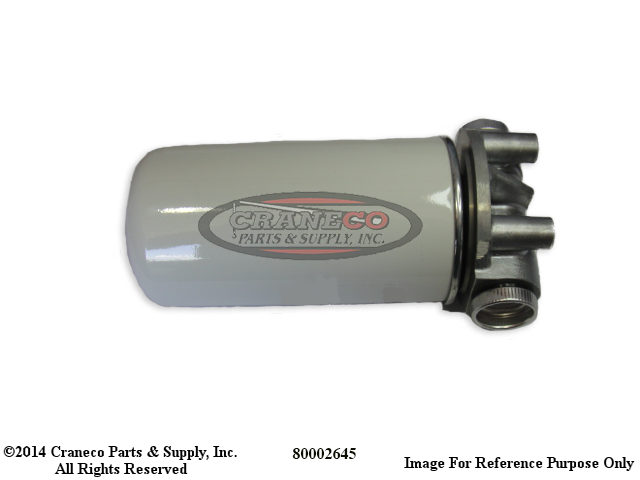 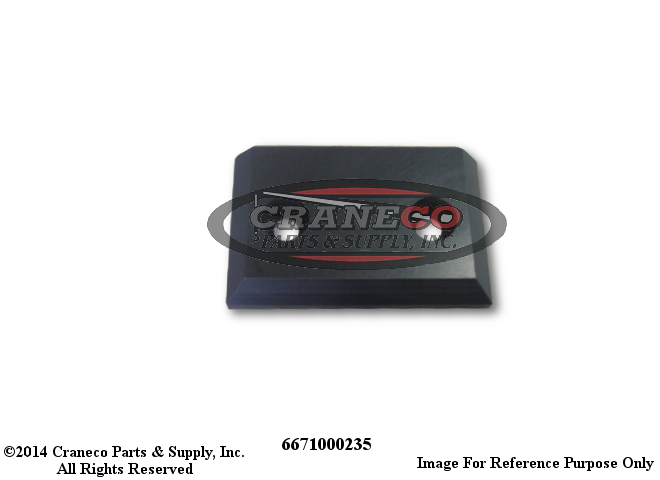 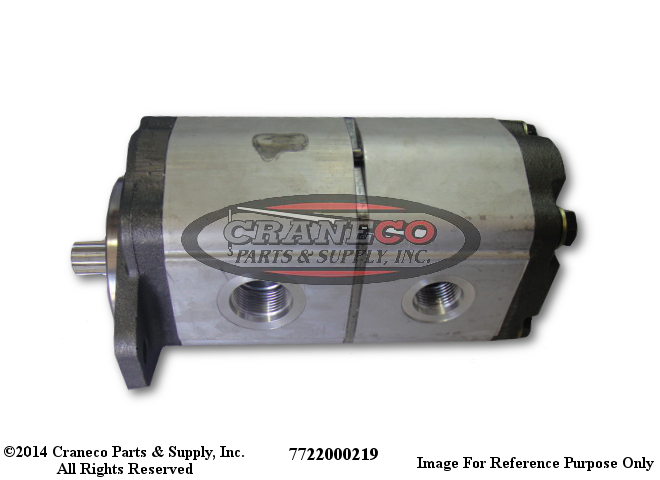 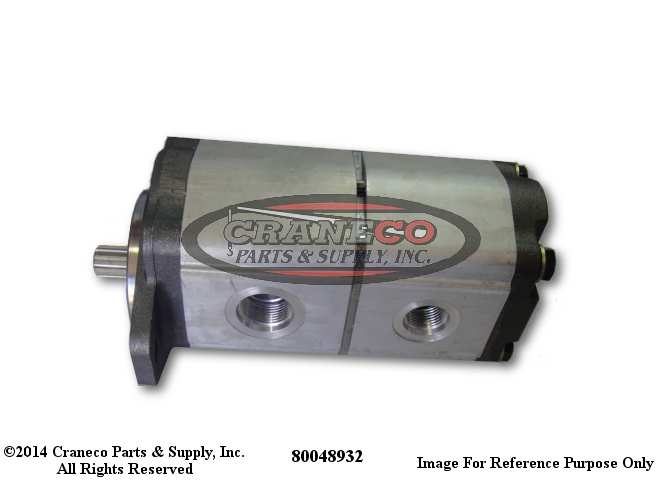 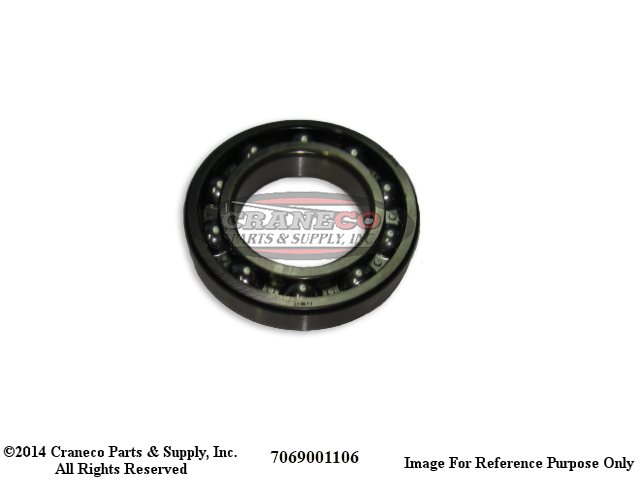 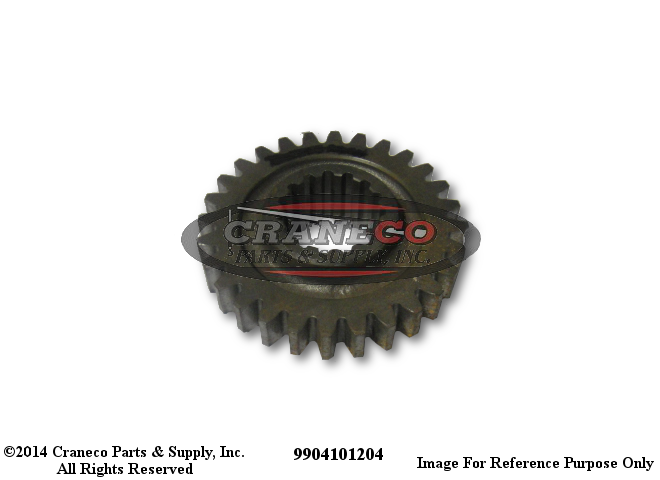 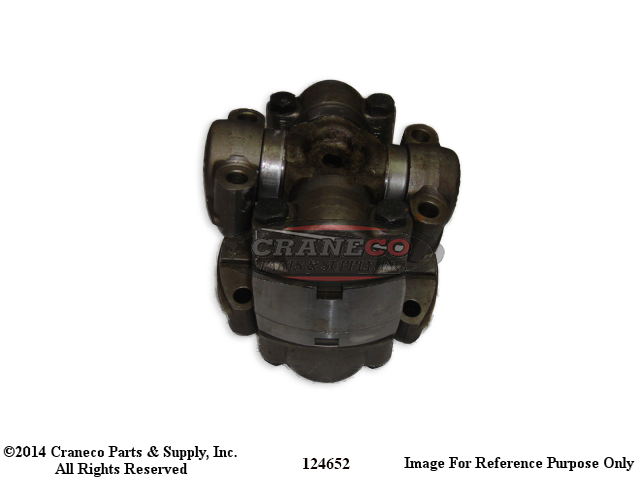 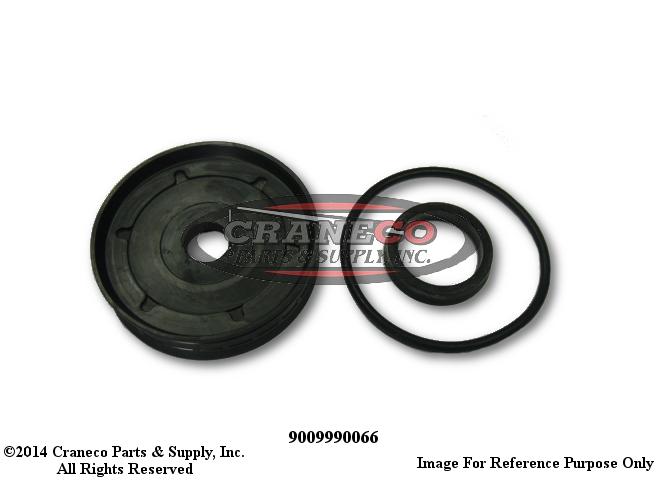 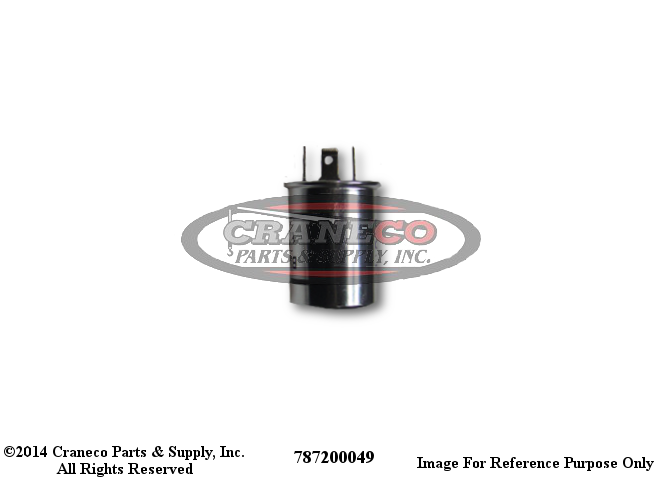 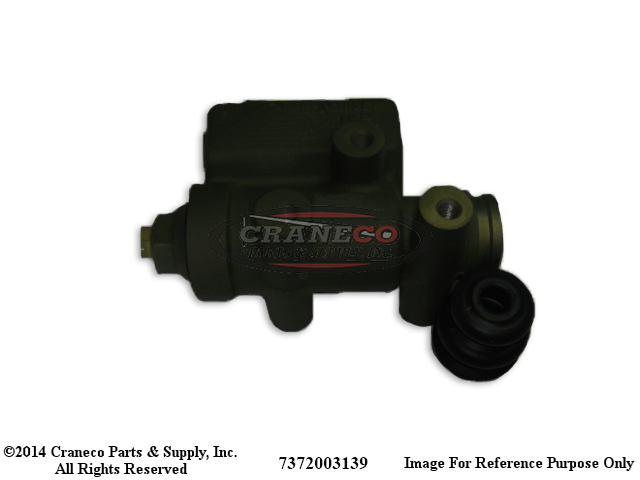 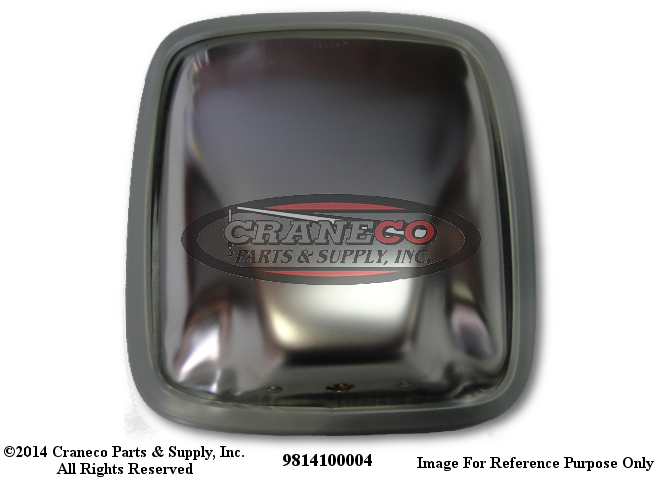 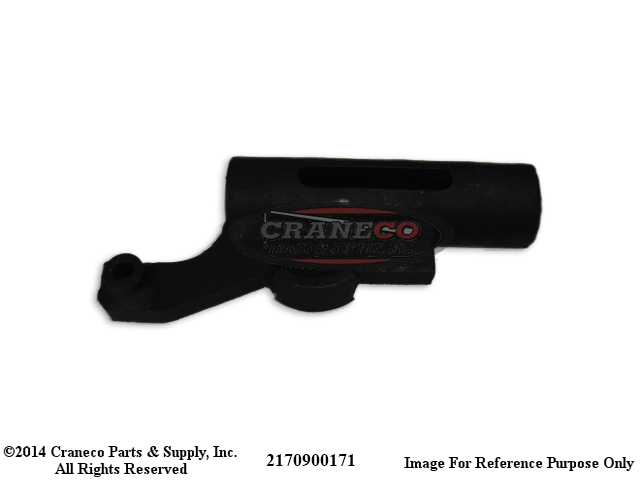 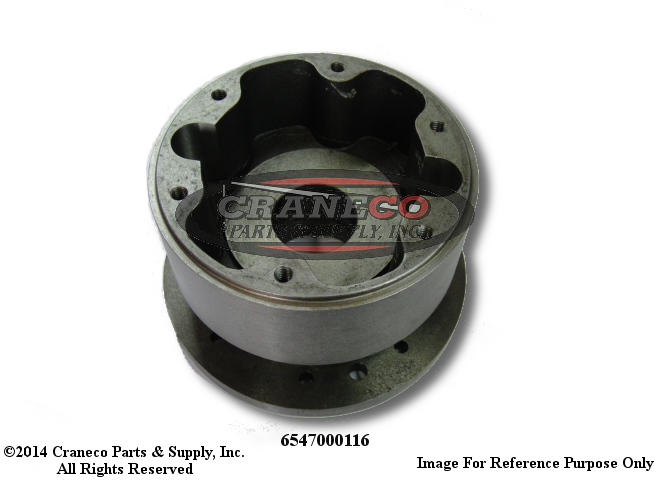 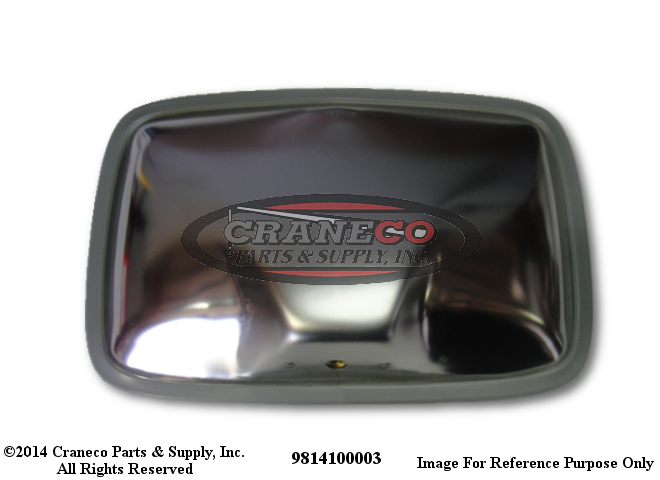 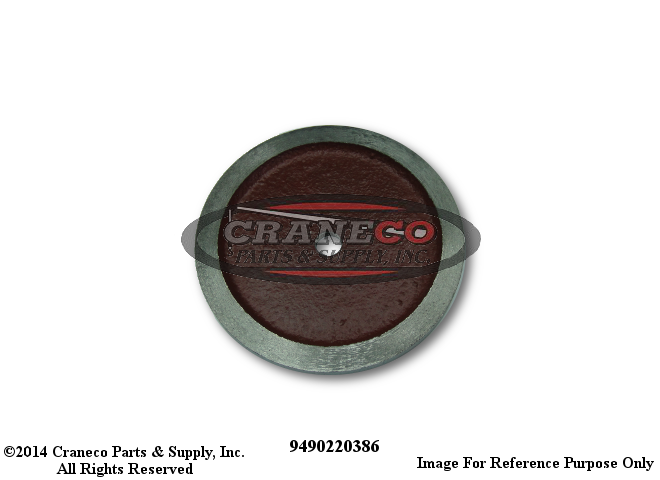 A partial list of the 1000 most recently updated Grove Crane parts. 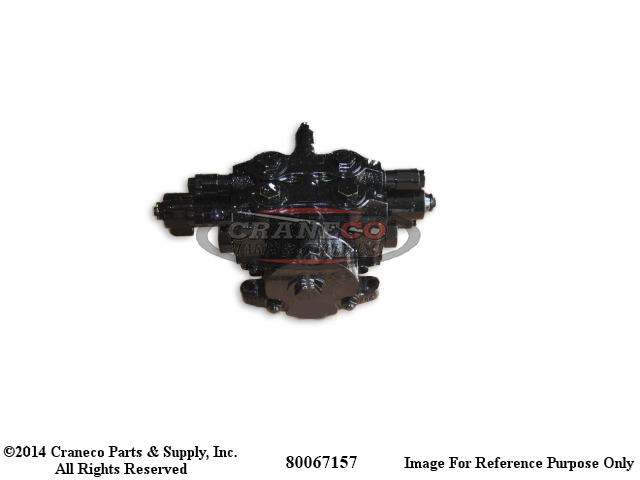 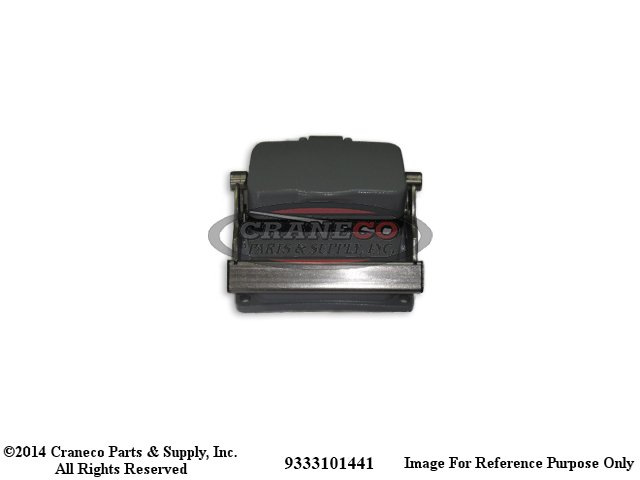 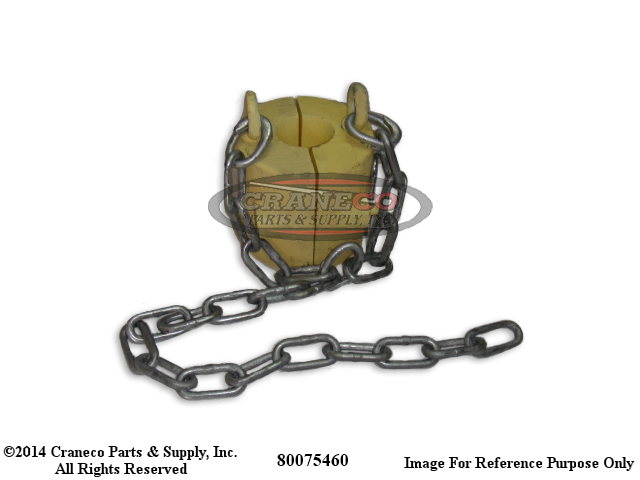 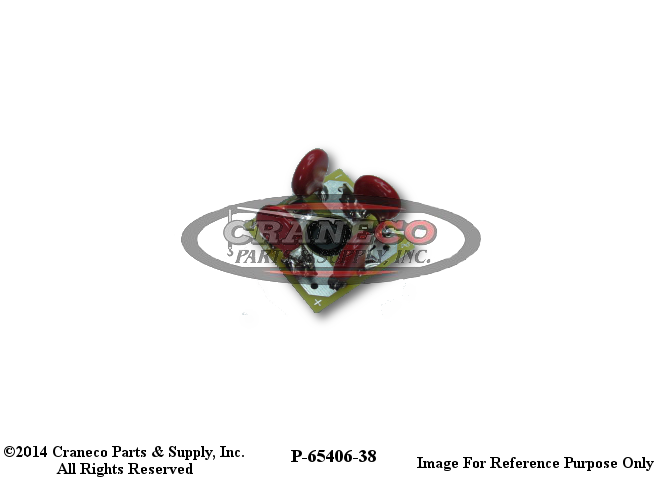 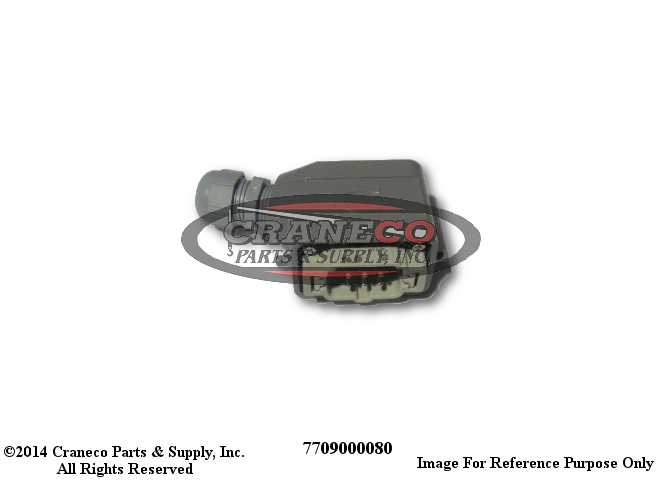 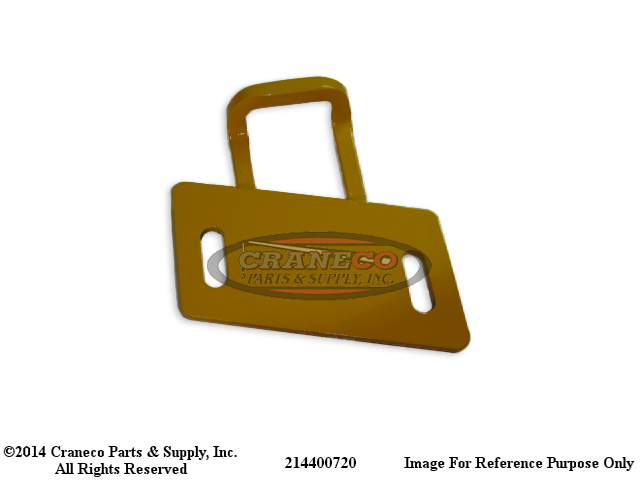 80075460 Grove Weight & Chain Assy. 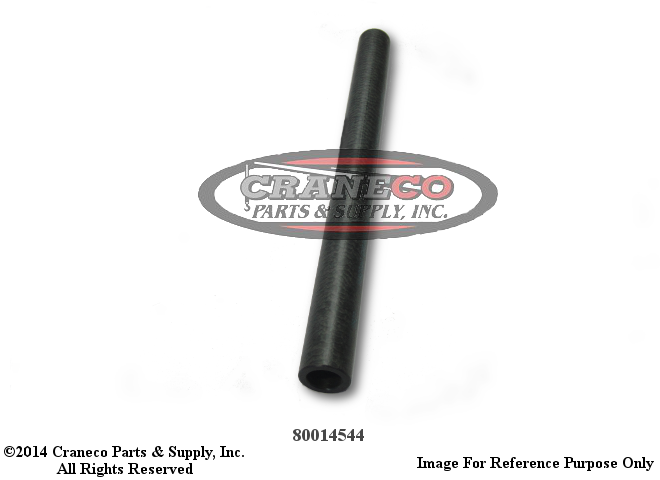 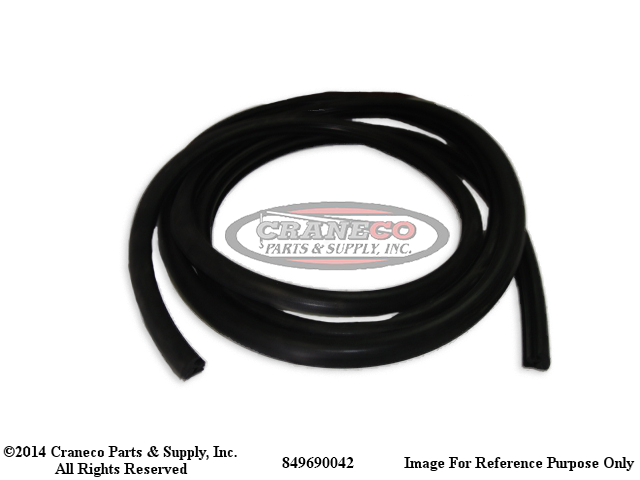 7550204820 Grove Hose Assy, 3/8 X 48"
7550301820 Grove Hose Assy 1/2"
7550502871 Grove 3/4" Hose Assy. 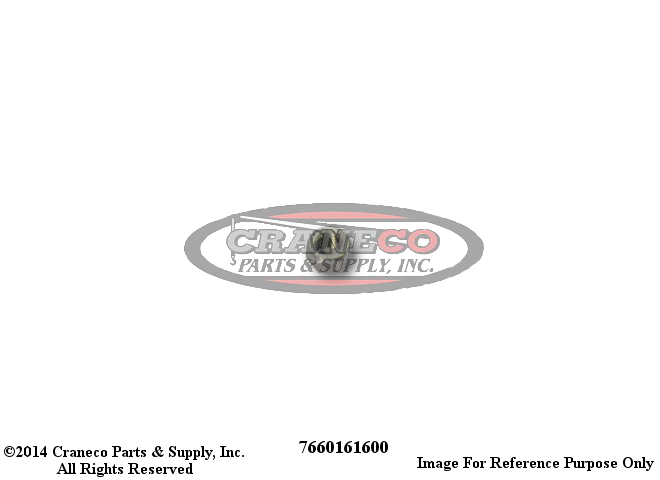 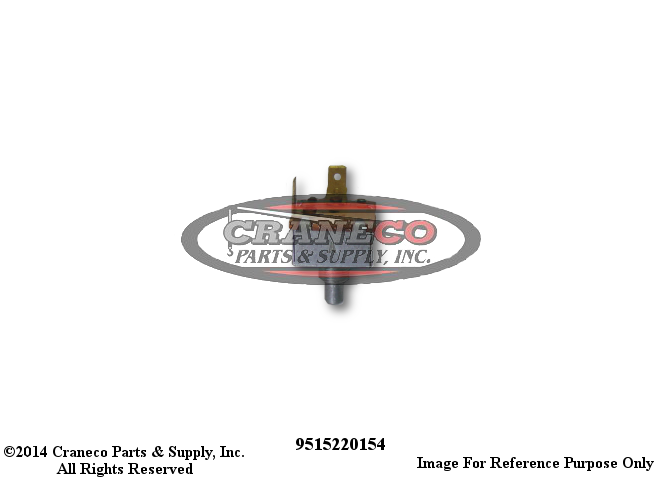 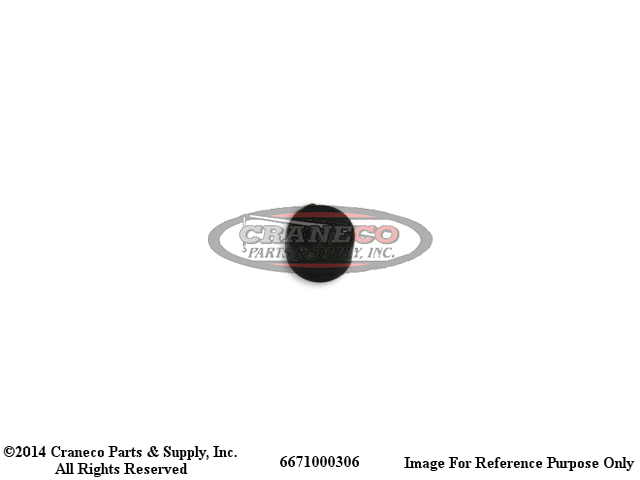 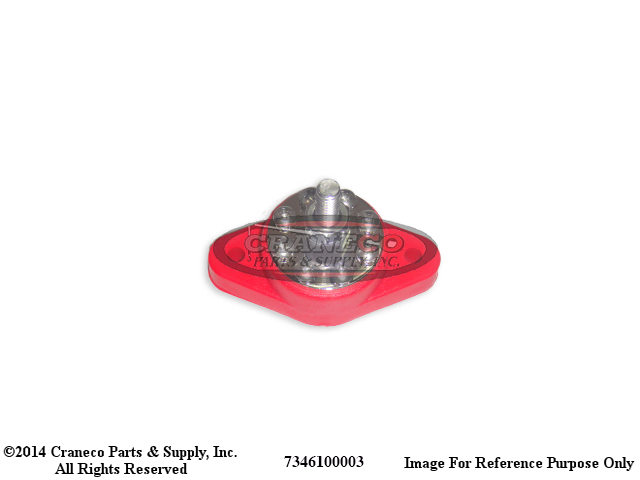 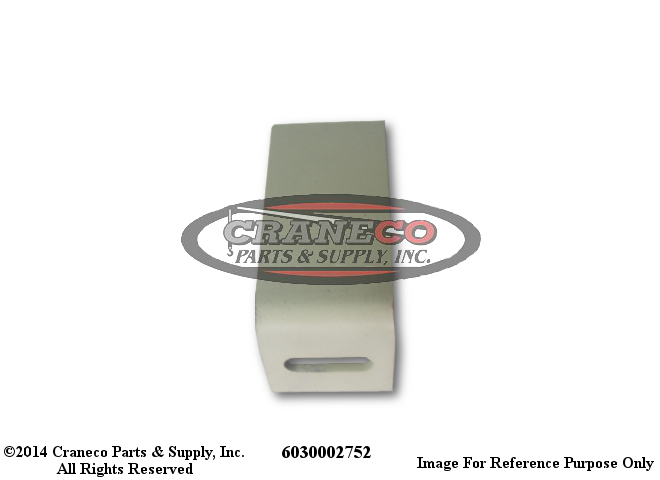 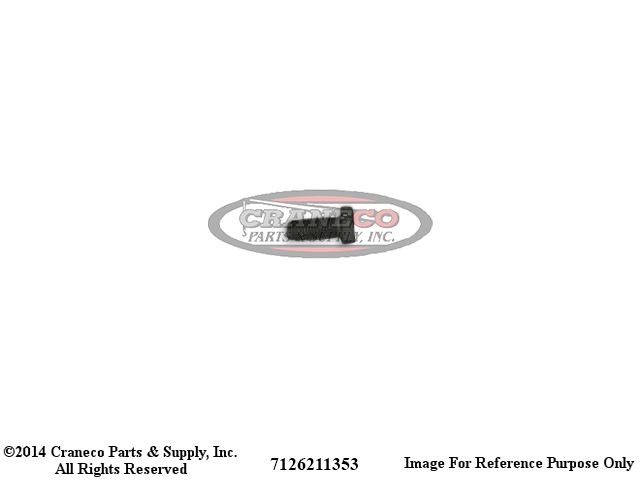 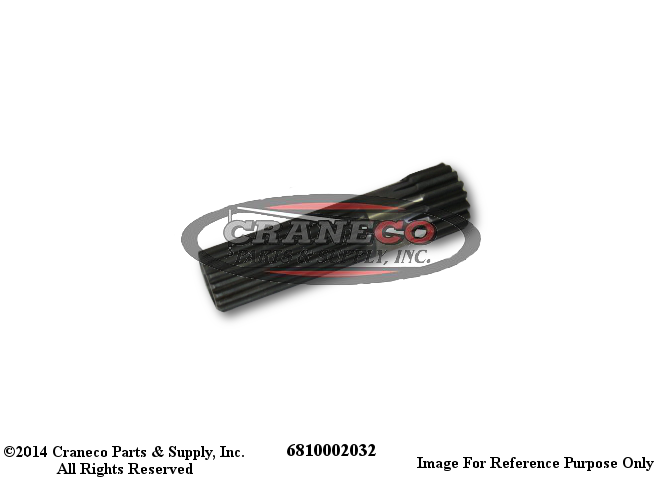 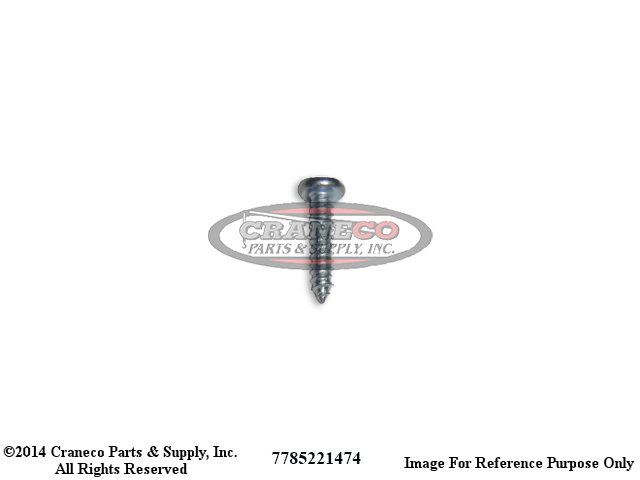 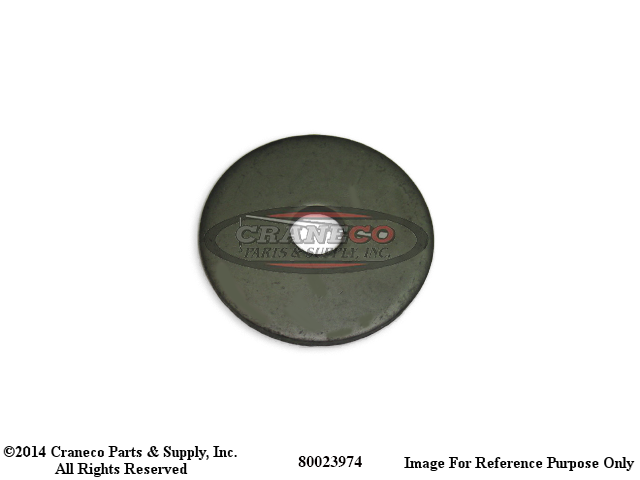 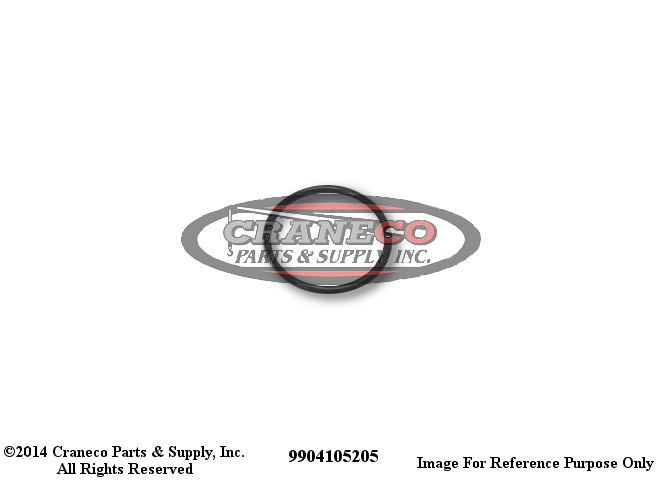 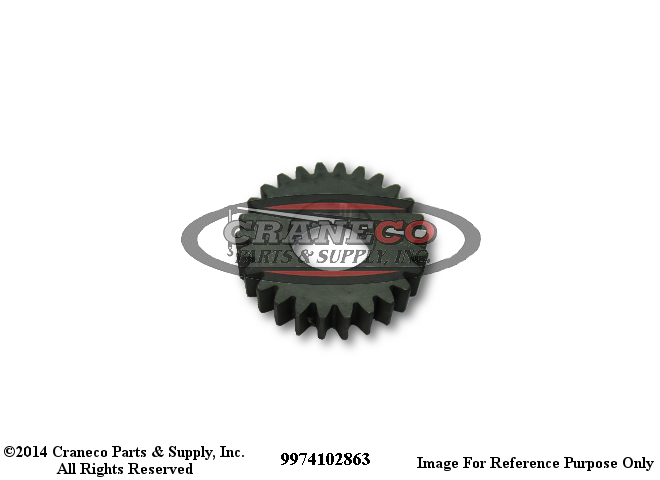 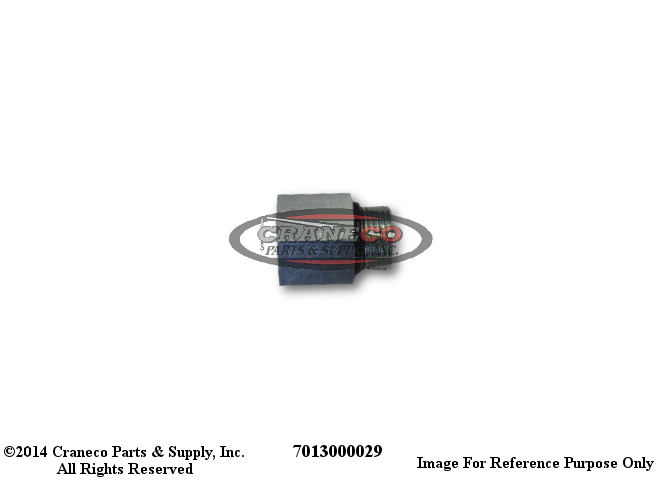 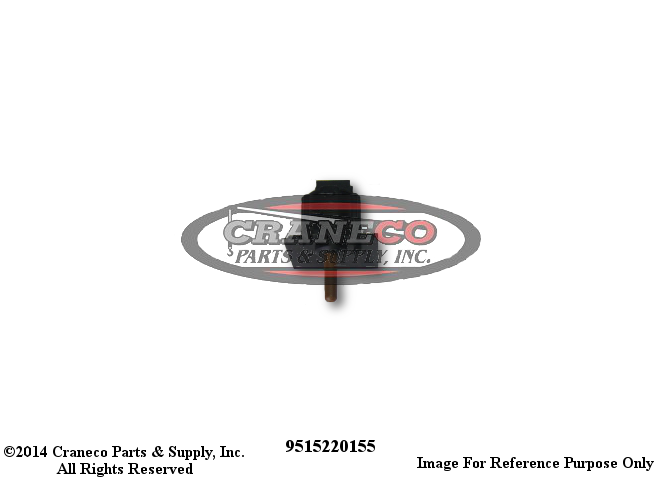 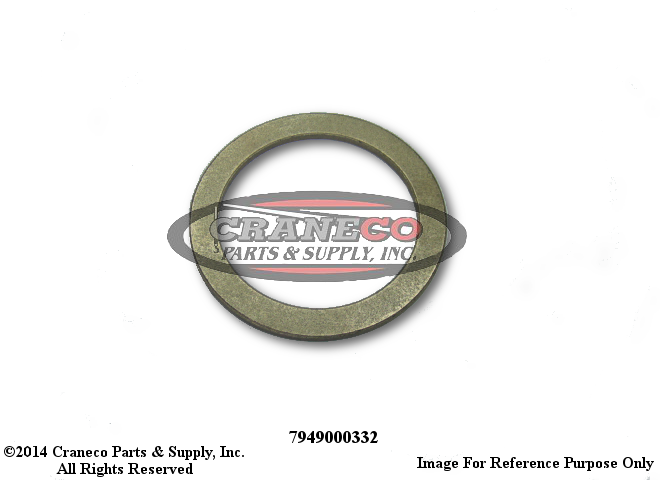 7554306600 Grove Ho Assy, 1/2"I.D. 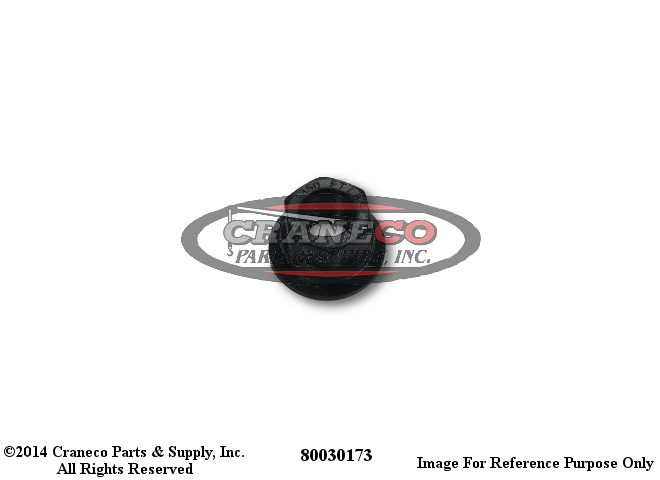 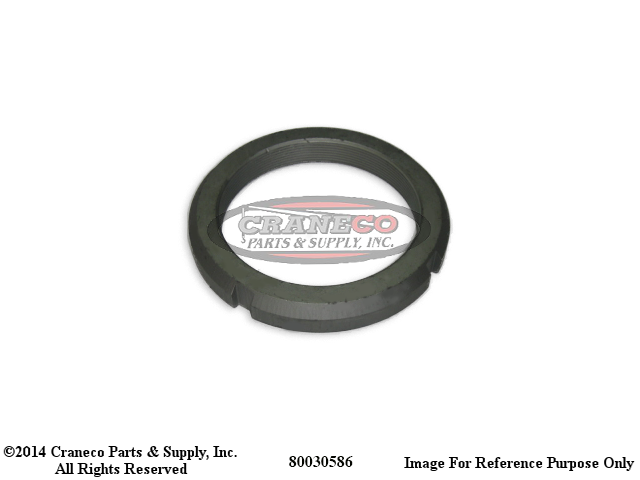 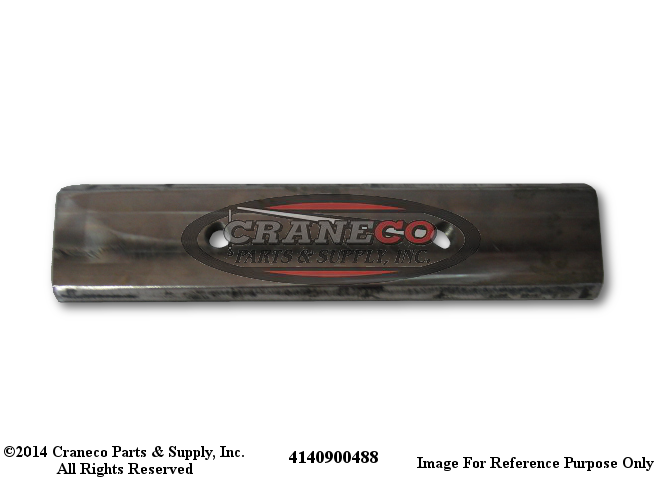 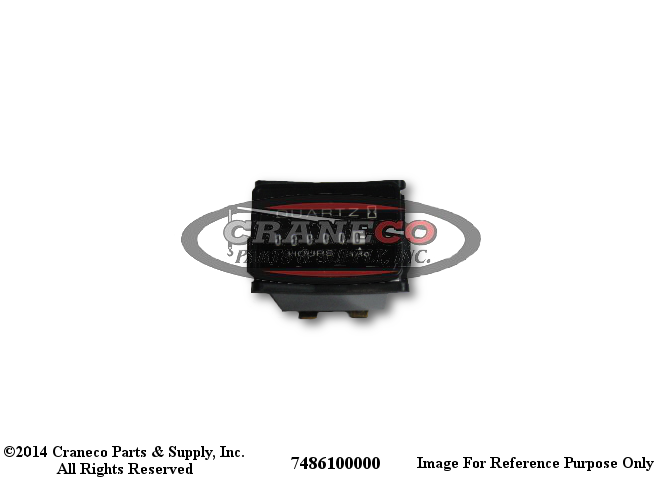 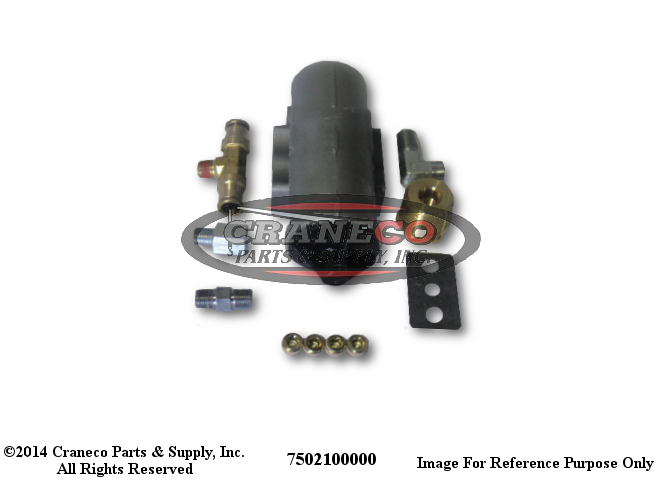 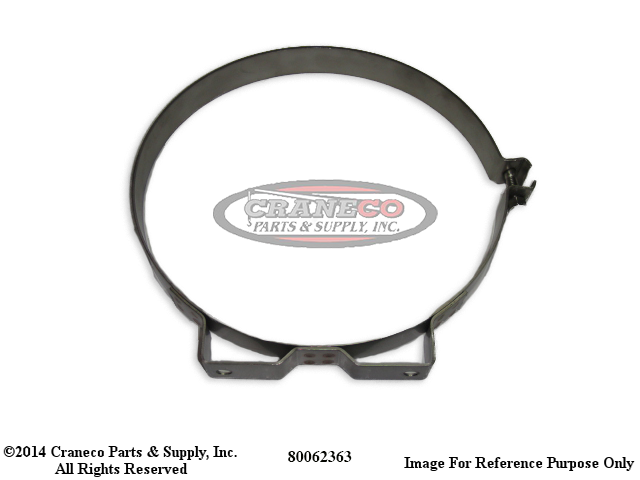 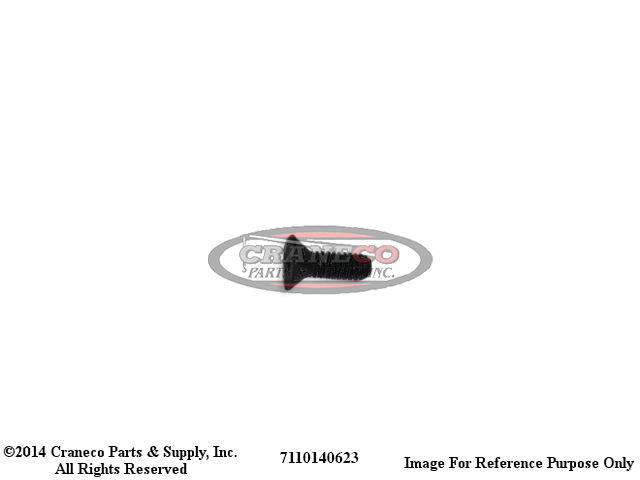 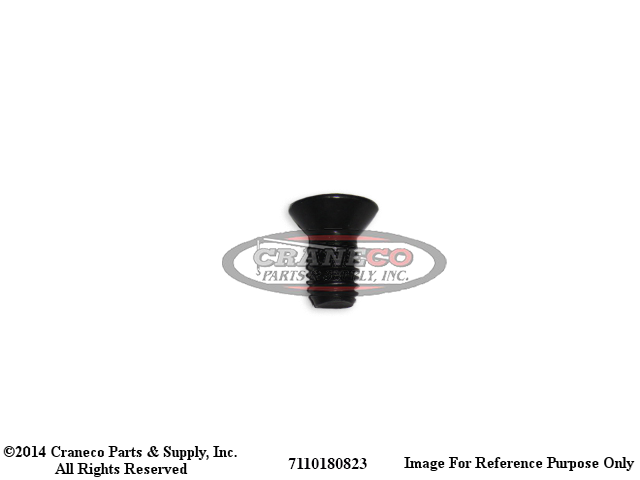 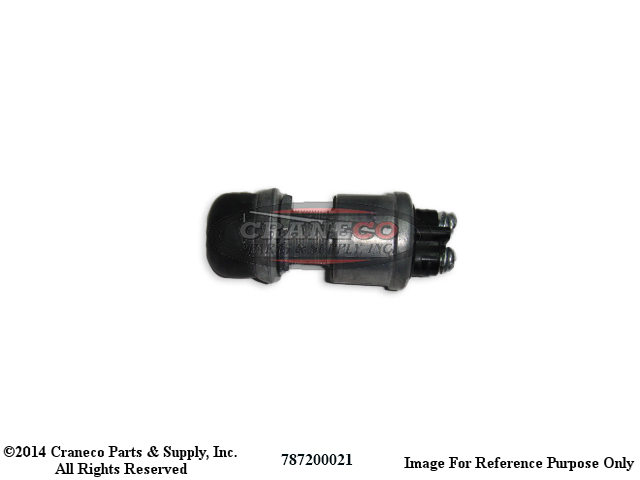 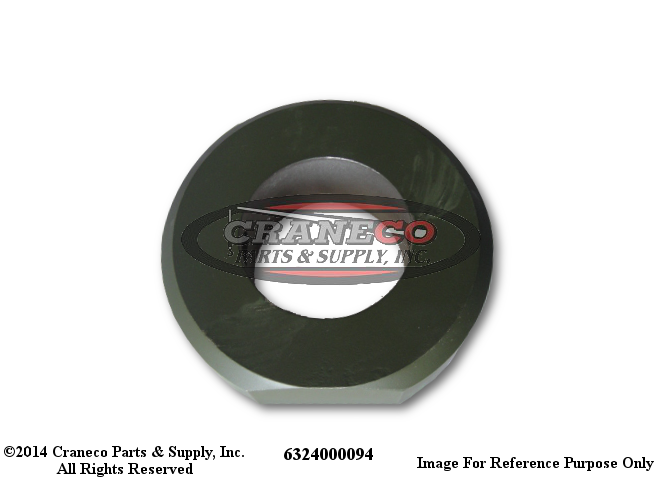 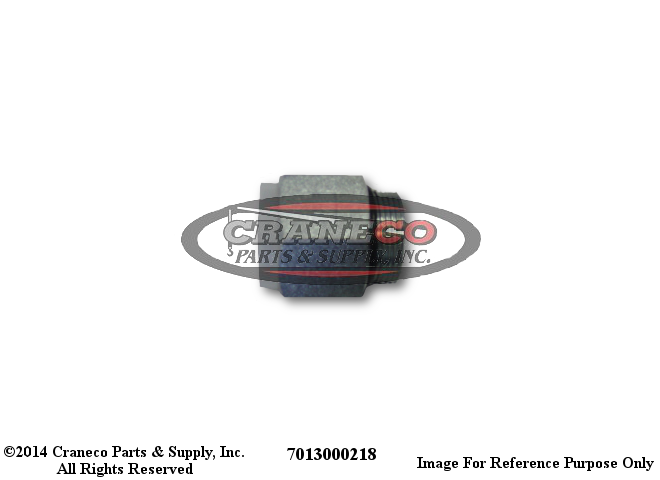 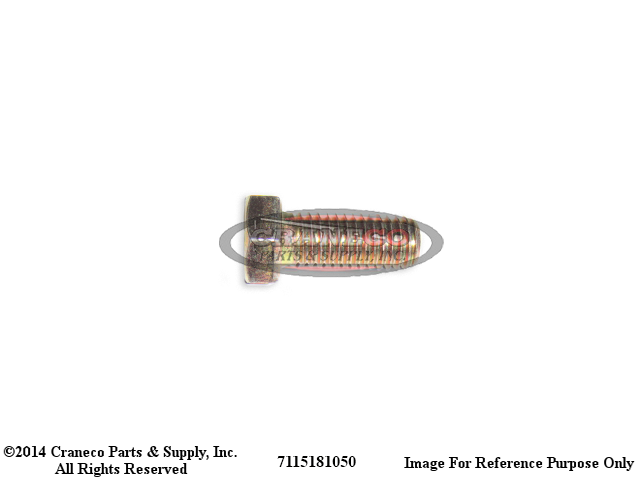 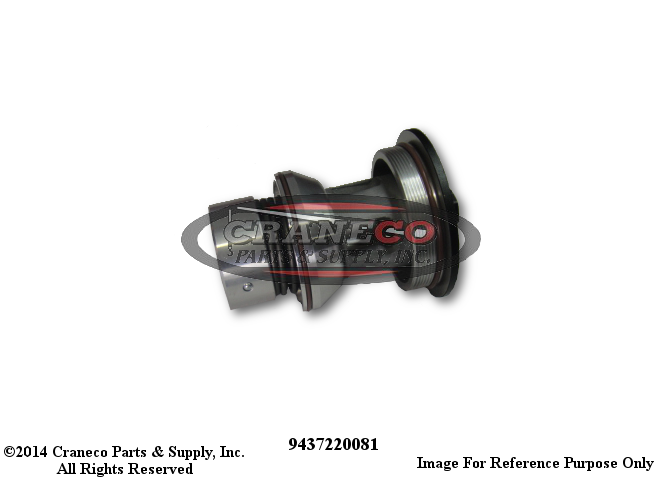 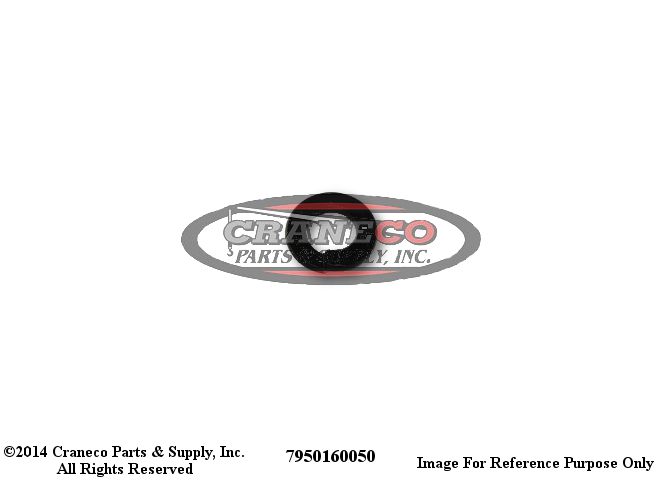 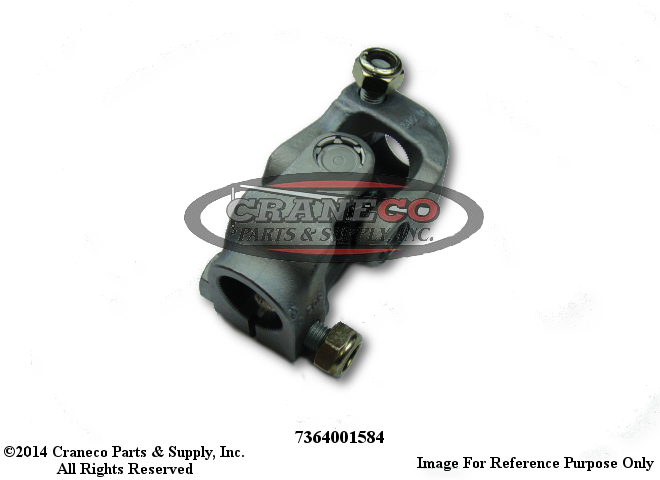 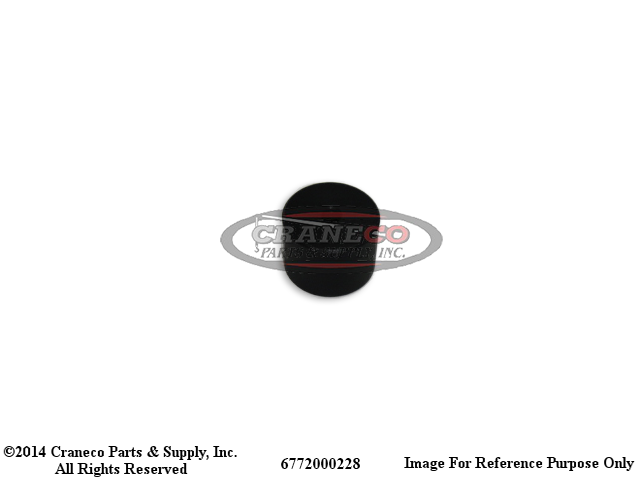 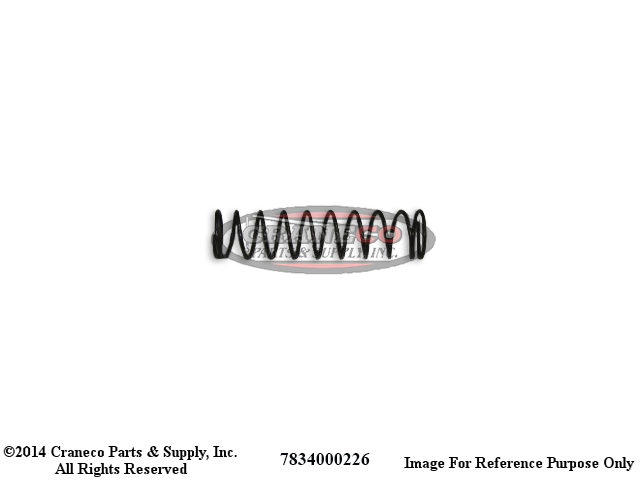 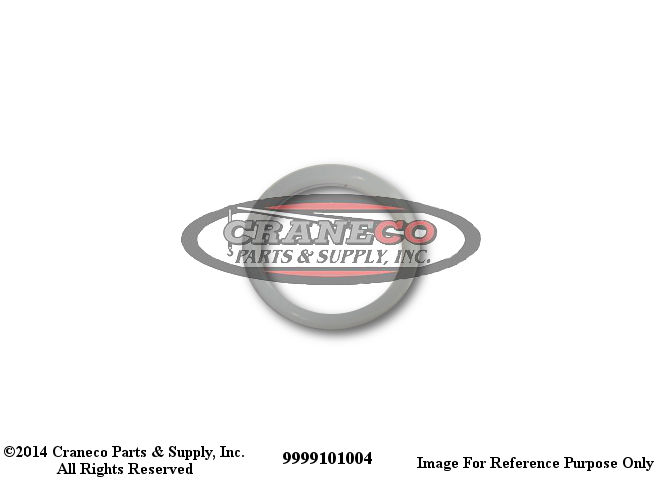 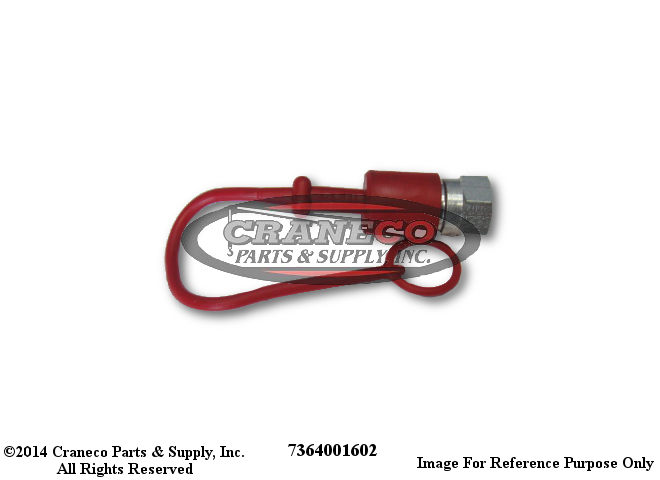 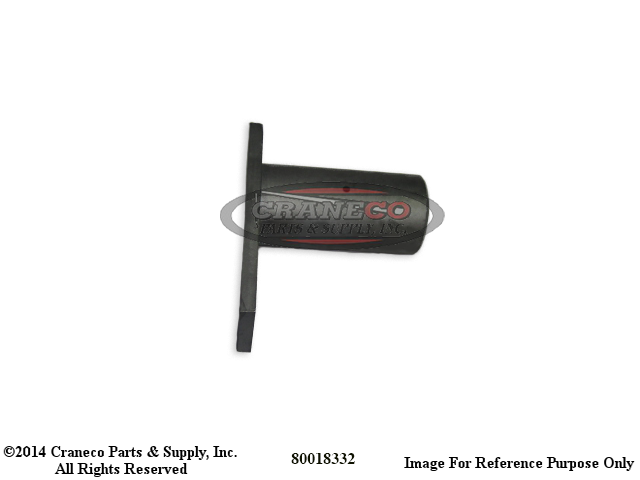 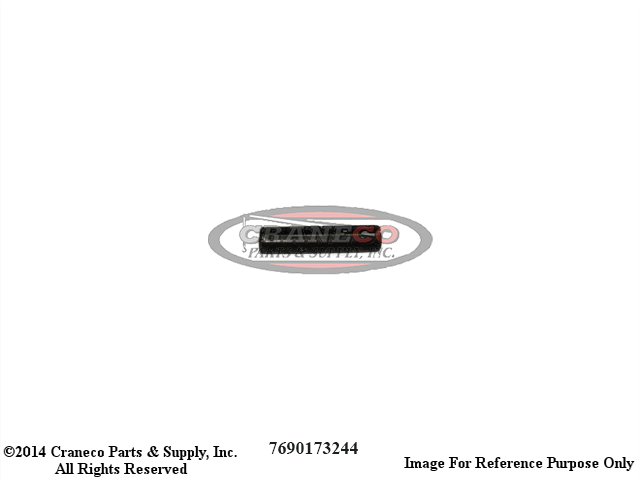 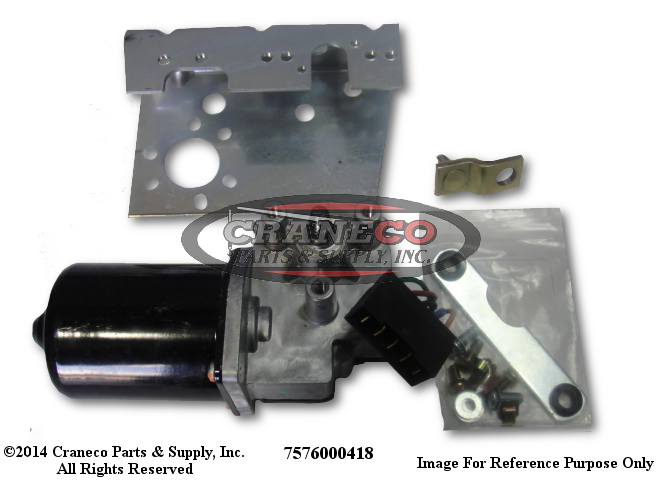 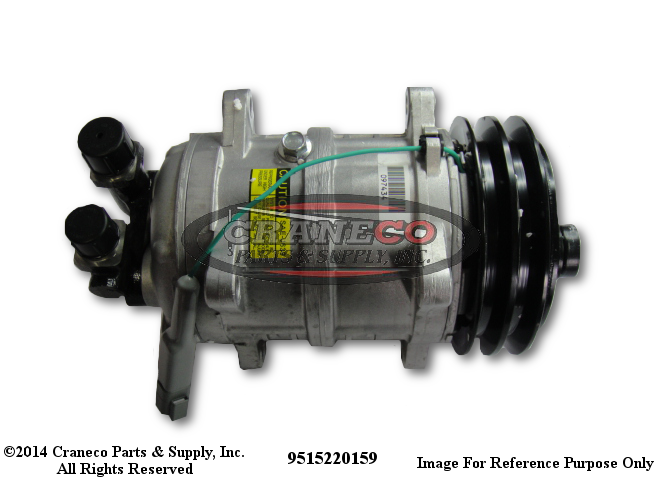 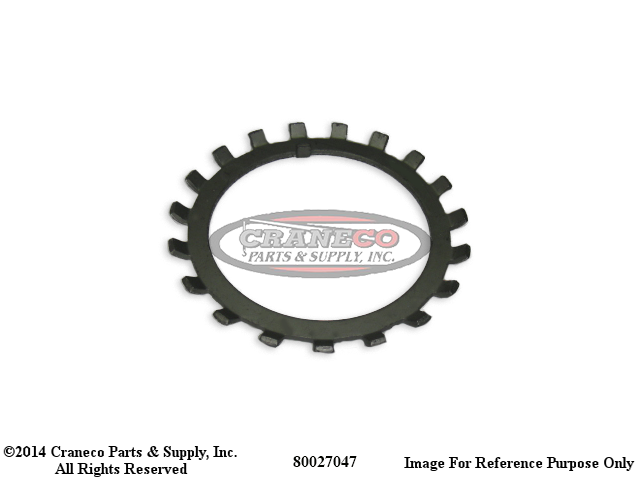 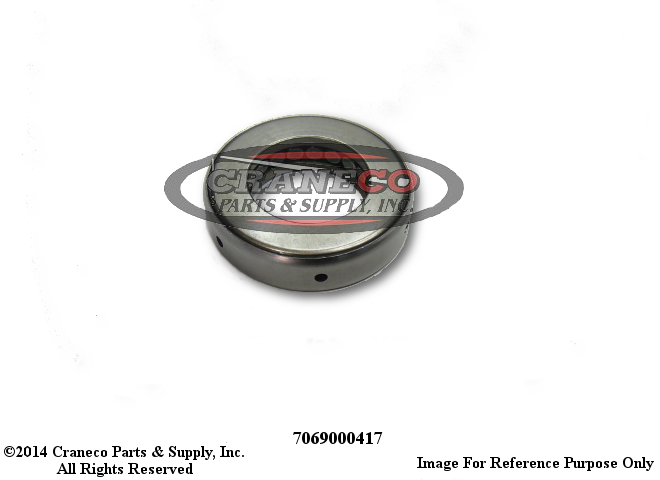 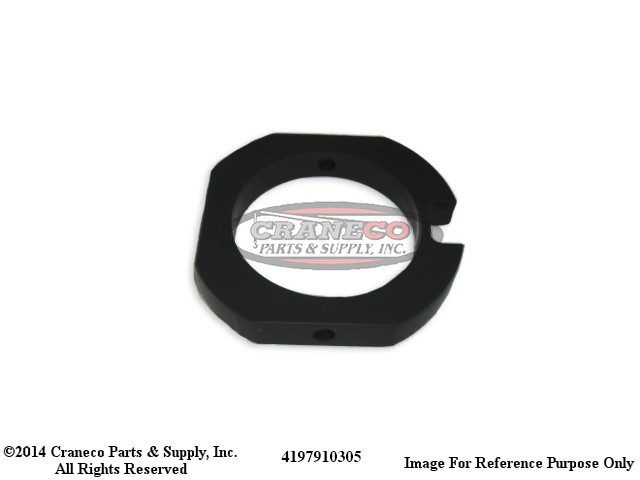 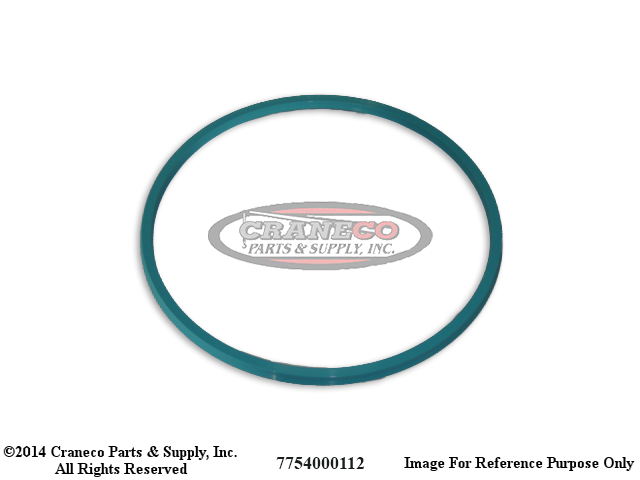 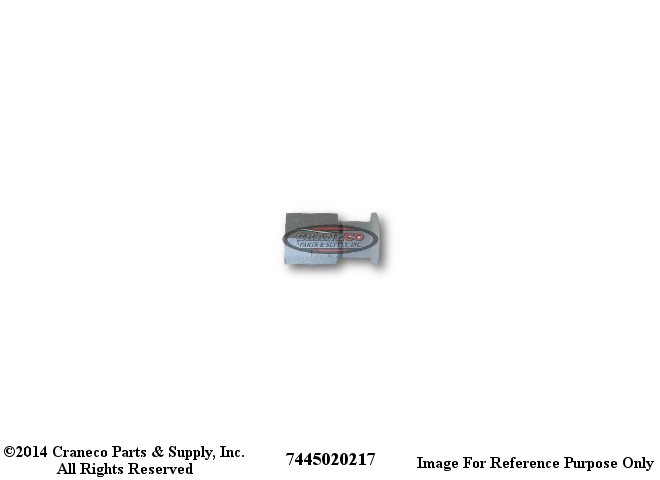 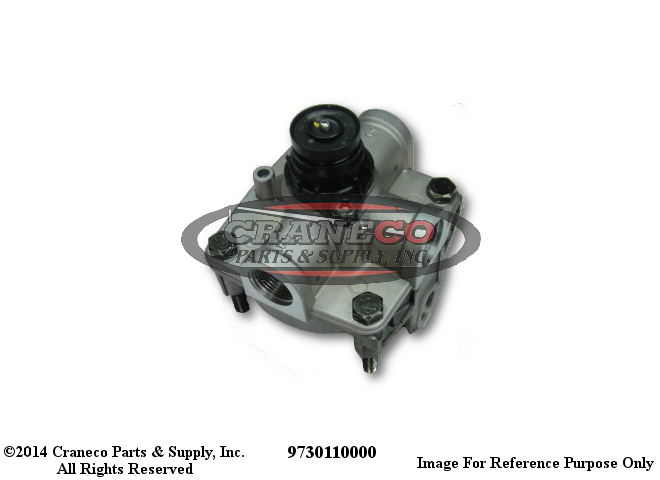 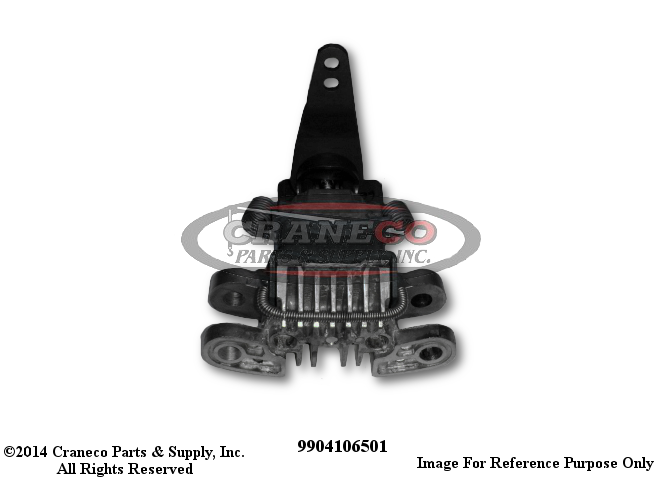 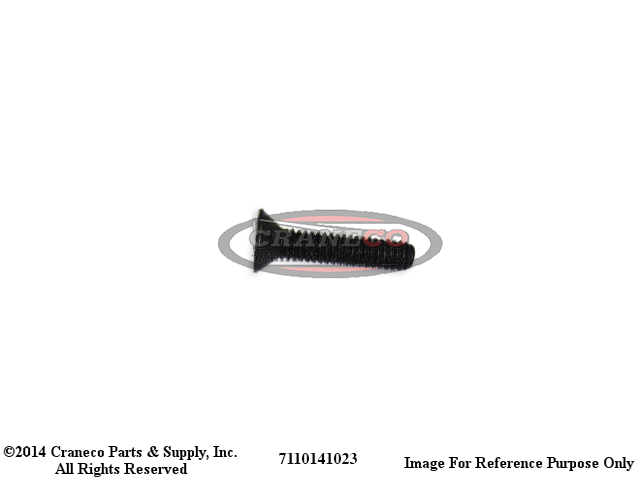 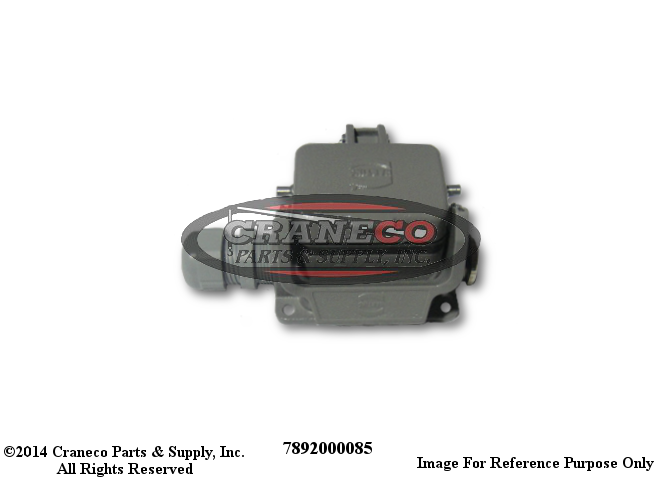 X 66"
7554315600 Grove Hose Assy, 1/2" I.D. 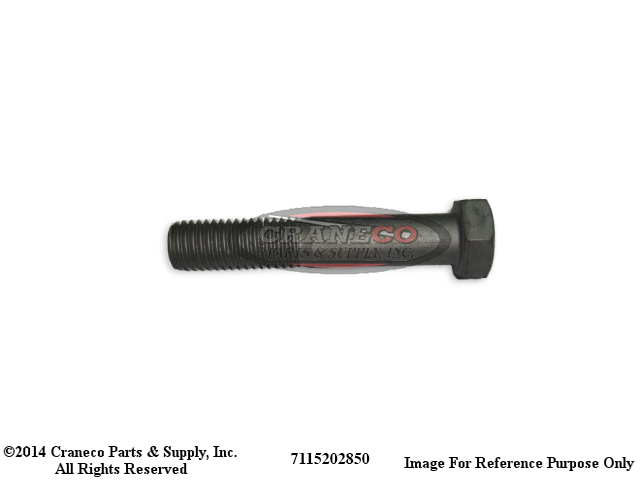 X 156"
7555101801 Grove Hose Assy, 9/16-18X1/4 I.D. 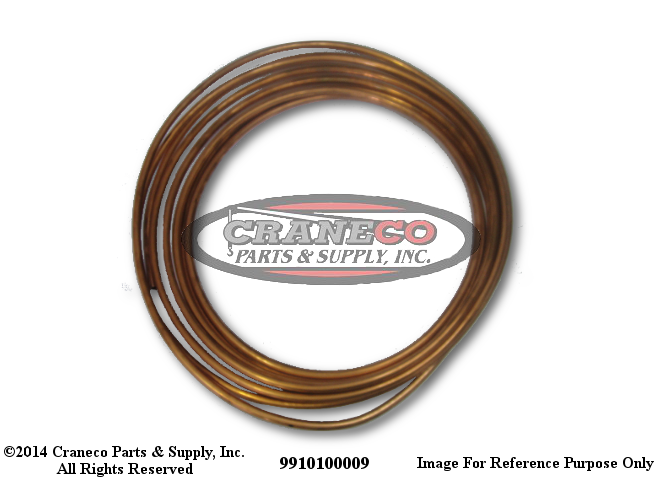 7555108211 Grove Hose Assy 1/4" X 82"
7555204800 Grove Hydr Hose Assy. 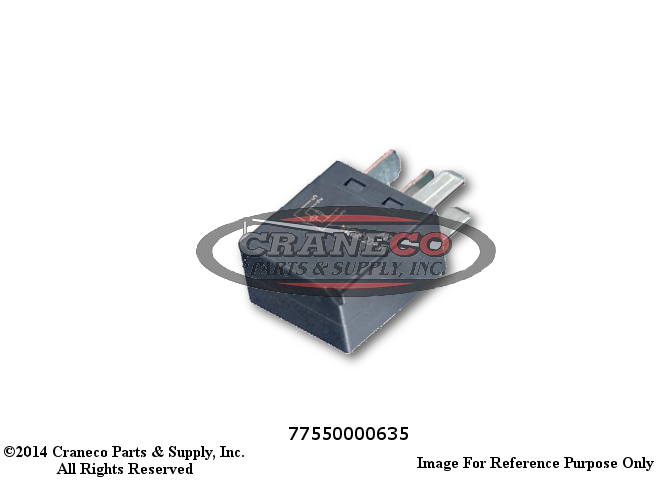 7555715011 Grove Ho Asy, 1-11/16-12X1-1/4 I.D.